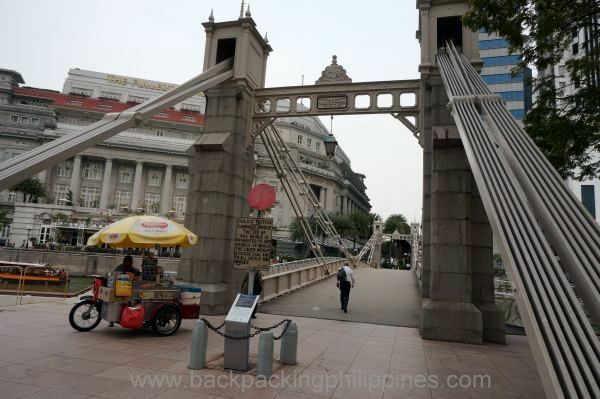 Only on the years after his first trip did he realize that he somehow retraced the path that Jose Rizal took on his first day in Singapore, his first foreign trip and stopover en route to Spain to continue his studies in medicine in May 1882. 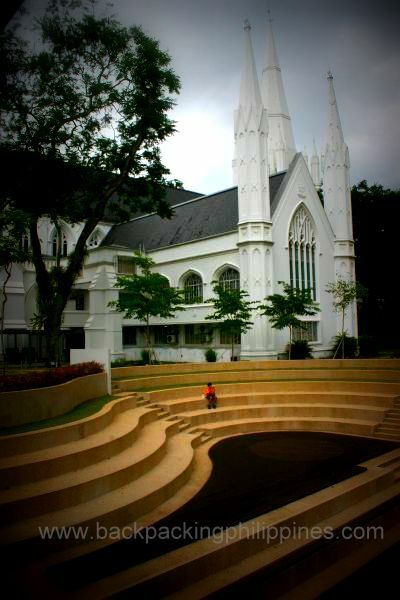 He was only 21 years then and visited Singapore 5 times. 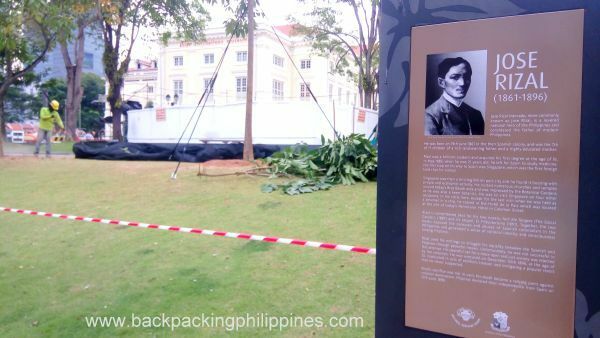 In November 1896, Rizal passed by Singapore on the way home to the Philippines as a prisoner. 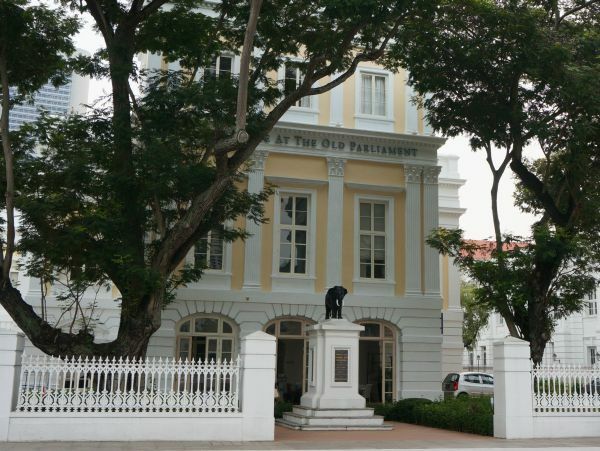 His brothers petitioned Singapore authorities for a write of habeas corpus which was denied. 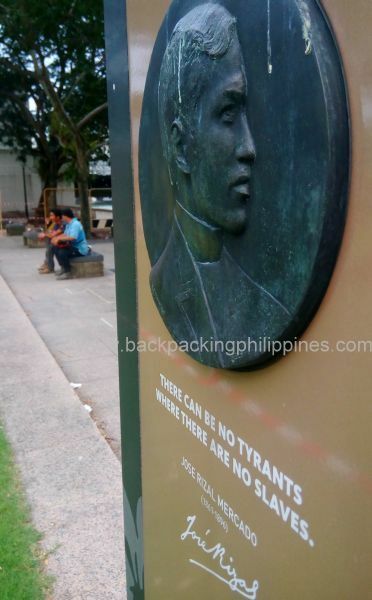 He was executed by Spanish authorities on December 30, 1896 in Luneta, now part of Rizal Park in Manila.